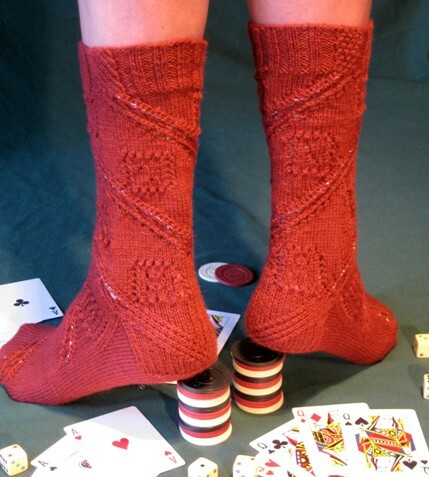 What Happens In Vegas Sock KAL! Attention all Sock-a-Holics! Hop over to Ravelry and join in on this newest Sock KAL. Hosted by the Knitters Brewing Company. There’s no purchase necessary, but if you decide to buy the suggestion materials, 1.00 from the sale of each kit will go to support Susan B Komen’s 3 Day Walk For The Cure.